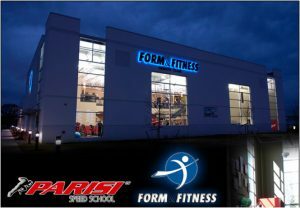 Form & Fitness exercise centers and the Parisi Speed School partnered in 2006 to open Wisconsin’s only speed, agility, and strength training facility for athletes. 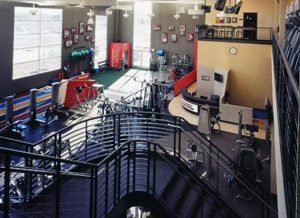 This state of the art facility features nationally recognized and certified training staff as well as the latest equipment for strength, function and performance enhancement training. 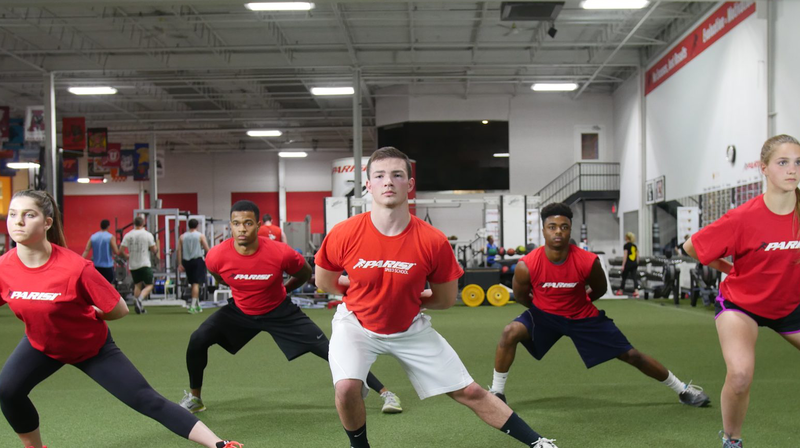 The Parisi Speed School at Form & Fitness offers strength and speed training for young athletes, customized team training, speed camps as educational clinics for athlete’s, trainers and coaches. All Parisi Speed School athletes get stronger, faster and more confident!